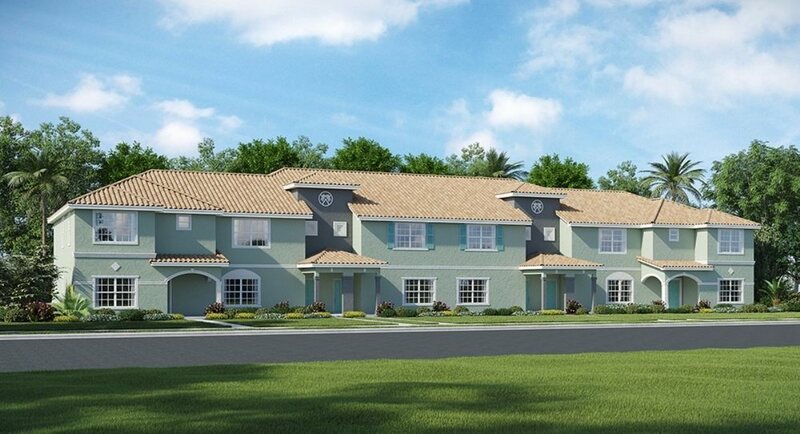 Located just off 1-4 and only minutes from the Walt Disney World Resort, the Town Homes at ChampionsGate is the ideal location for your vacation home. This premier Lennar community offers Resort-Style amenities in a welcoming, safe atmosphere. Several major highways link ChampionsGate to the surrounding areas, making both Downtown Orlando and Orlando International Airport easily accessible. There are also several shopping and dining options less than 10 minutes away.